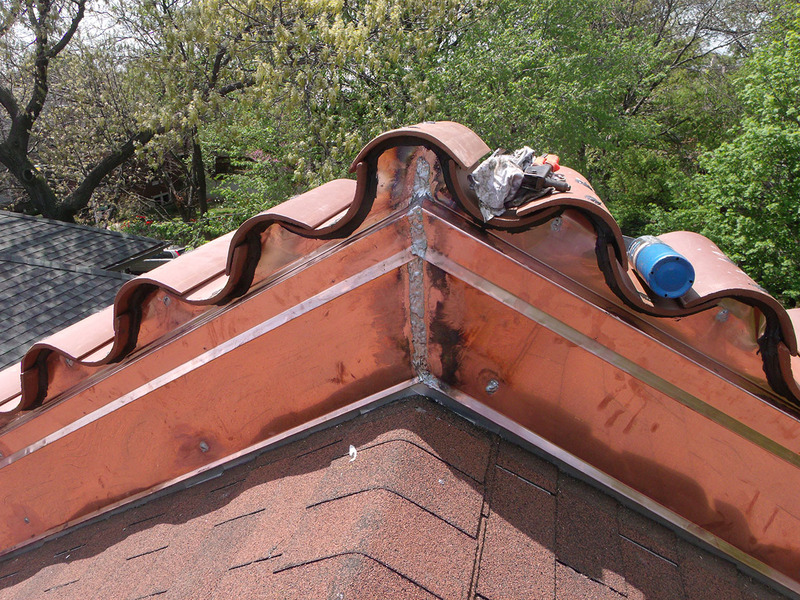 The roof restoration experts at Todco Roofing understand that an historical roof is more than just roofing material. Often, the architectural details of a home’s roofline distinguish it from other homes in the area, and make a home truly unique. Unfortunately, these one-of-a-kind treasures wear and age. 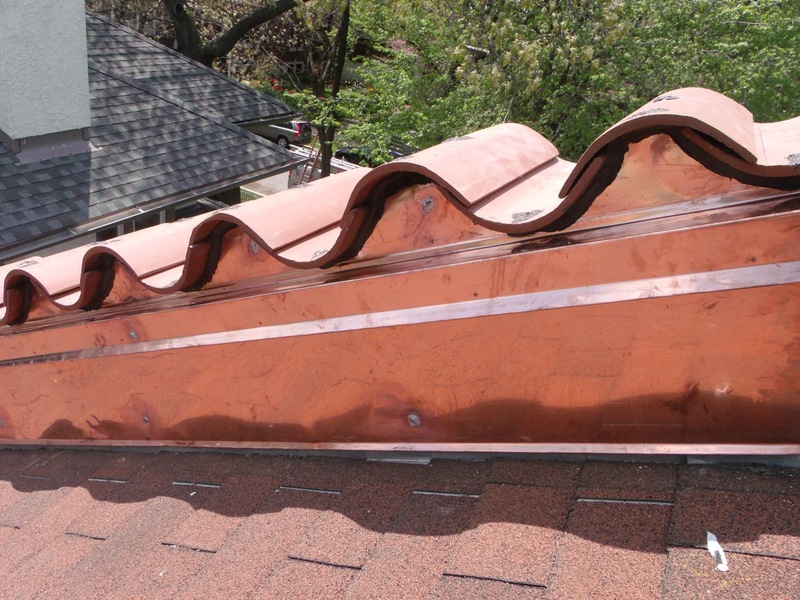 Our staff experts can deliver the custom fabrication of copper gutters, flashings, bay roofs, and downspouts your home requires. 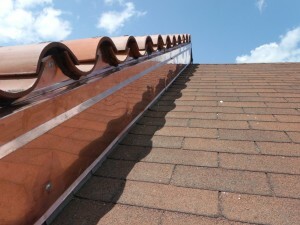 In most cases, these stylish roof details are actually integral parts of the roof’s drainage and water flow management system and should be maintained just as the actual roofing materials and support structures are maintained.